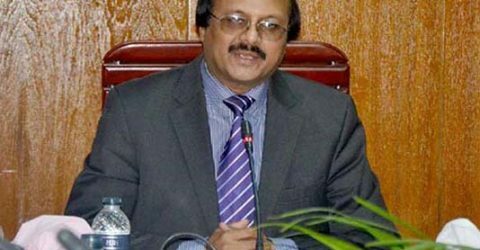 DHAKA, – Foreign Minister Dr AK Abdul Momen today said as per the latest official reports from New Zealand the death toll of Bangladeshi expatiates at gun attack in Christchurch mosques raised to five while one is still missing. 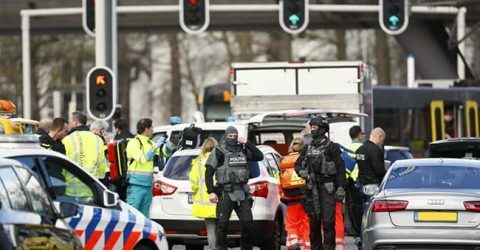 “New Zealand authorities started providing official information today, and they confirmed us so far five Bangladeshi origin persons have been identified among the fifty deaths,” he told newsmen at a press briefing at foreign ministry here. Momen said one Bangladeshi origin person named Shawon is still reported missing and one among three other injured Bangladeshis is in critical condition. 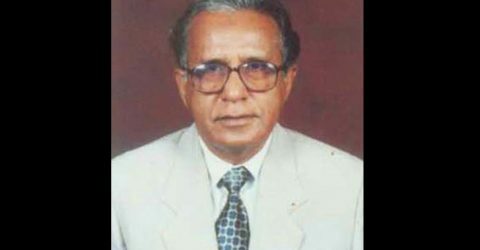 The identified deaths are former Professor of Bangladesh Agriculture University, Dr Abdus Samad; Hosne Ara Ahmed, wife of Farid Ahmed hailed from Sylhet, Omar Faruk from Narayanganj, Mojammel Haque from Chandpur and Zakaria Bhuiyan. The critically injured Lipi, wife of Masud hailing from Kishoreganj, might need to undergo another surgery, the foreign minister informed. Two other injured persons – Mutassim and Sheikh Hasan Rubel, who sustained bullet wounds in their feet are out of danger, he added. 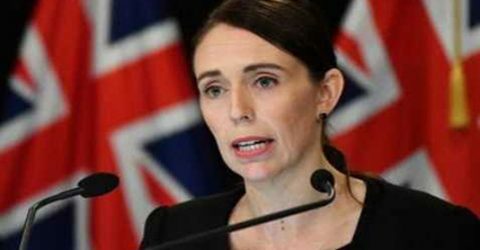 The foreign minister said the Bangladesh government has imposed travel alert to New Zealand and requested all its citizens to enquire about the security situation there before planning to travel New Zealand. take one close relative from each of the victims’ families to New Zealand and they will be able to bring the bodies back home. contracted over his mobile phone – +88-01713-111227. The foreign minister said there is no lack of coordination between his ministry and officials deployed on the ground after the terror attacks on two New Zealand mosques to find information about affected Bangladesh nationals. Bangladesh’s interest in New Zealand. After the incident Bangladesh Honorary Consul in New Zealand Shafiqur Rahman Bhuiyan and the Bangladesh Deputy High Commissioner in Australia along with a official reached Christchurch from Auckland and Canberra to provide necessary support to affected Bangladeshis there. 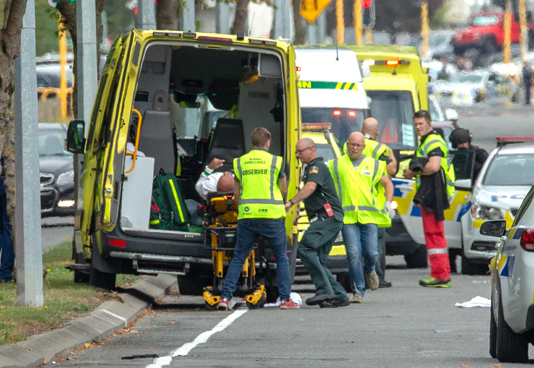 Fifty people were killed in terror attacks on two mosques during Jumma’a prayers in Christchurch on Friday.